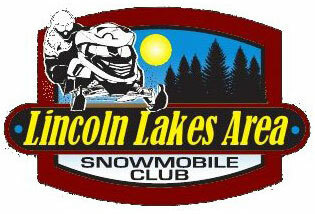 The Lincoln Lakes Area Snowmobile Club celebrated its 20th year during the 2017/18 season. The club, located in NW Morrison County, was started to develop trails to connect the Morrison County trail system to the Todd County trails for the many snowmobilers in the area. The club now maintains and grooms these trails as a part of the Morrison County system.